The Best Protein Bar Recipe! 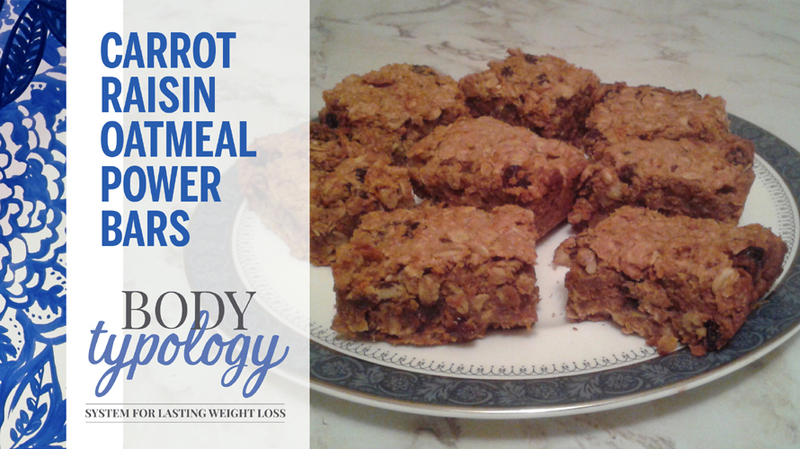 A delicious protein bar recipe that's super healthy and satisfying! Do you constantly wonder what you can have for a healthy snack? Are you tired of having plain old fruit or veggies? Are you at a loss when trying to find kid friendly snacks that are healthy? I get it! You're not alone, All of my clients are always wanting to know..."What can I have for a healthy snack?!" 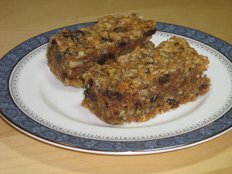 I have shared my home made protein bar recipe with literally hundreds of people! Every talk I give, the participants get the recipe. I've given it to people that I bike or cross country ski with, clients, friends, family... Because every time anyone tries my bars, they all rave about them and they all ask for the recipe! 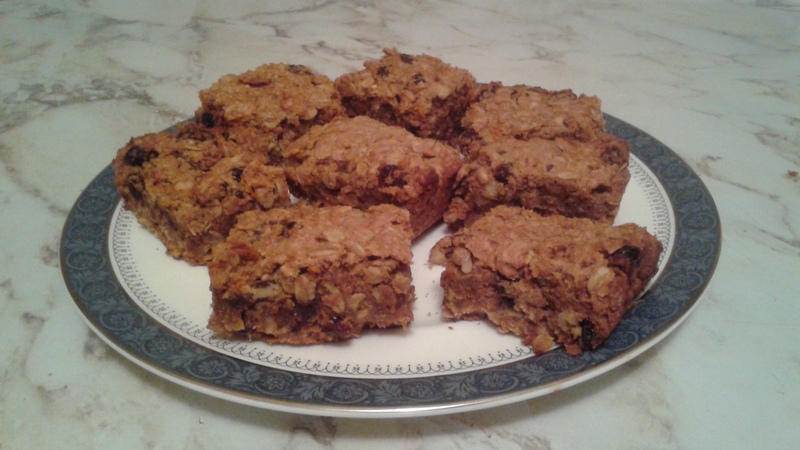 My bars are chock full of healthy ingredients and will sustain you through a strenuous workout, or simply tide you over when you are on the run and need a healthy, substantial snack. Watch my Protein bar recipe video - click on the image! A good protein bar recipe is obviously high in protein and and not high in sugar, as most bars are. Energy and nutrition bars are a one billion dollar industry. and see how nutritious they really are... Not! Including the malt (a sugar derived from grains), sugar and other unhealthy sweeteners are listed here 8 times! I think we can do much better! How about the sports protein bars? I'm glad you asked!! While high in protein, this bar packs in a total of 23 grams of sugar, (4 grams of sugar = 1 tsp) or the equivalent of 5 1/2+ teaspoons of sugar! Do better with 70 % organic ingredients. While not very high in protein (8 or 9 grams) the 12 or 13 grams of sugar come from natural sources such as organic brown rice syrup. Also contain healthy ingredients, but will not sustain you with only 3 or 4 grams of protein per bar. read the list of ingredients and check the nutrition facts! Good luck! It is a much better idea to make My Power Bars below! 1. Preheat oven to 350.F Combine the first six dry ingredients in a large bowl. Mix the next five ingredients in a separate bowl. Add the wet to the dry ingredients and mix well so no lumps of flour remain. Fold in the walnuts, carrots and raisins evenly. 2. Oil a 9 x 9 or a 9"x 12" baking dish. Scrape all the batter from the bowl into the dish and smooth the top. Bake for 35 to 45 minutes, or until golden brown around the edges, and a skewer comes out clean. 3. Cool to room temperature for one hour before slicing into bars. Enjoy, and let me know in the comments how much you and your family like them!